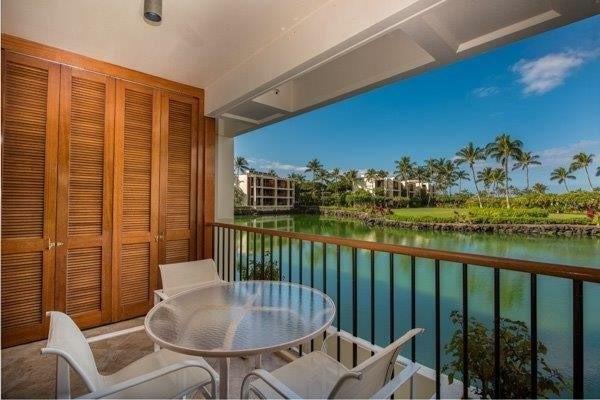 White water and ocean views from completely this renovated 2 bedroom villa, overlooking the fishponds, with tile floors through-out, granite counters, upgraded kitchen and bathrooms, mahogany shutters, 9'3" ceilings, concrete construction and offered turnkey. 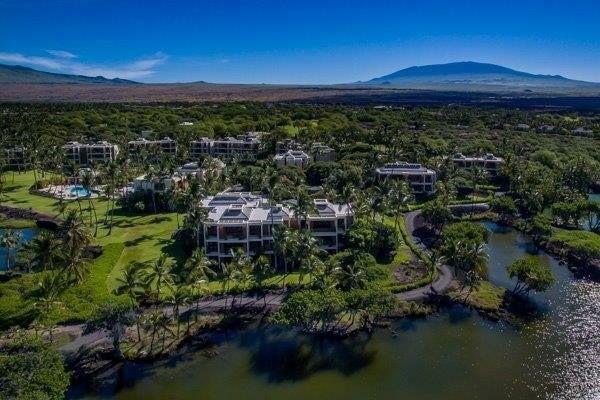 Mauna Lani Terrace has a prime oceanfront location adjacent to the ancient Hawaiian fishponds to the South, the #1 fairway of the North course to the East, and the soon to be renovated Mauna Lani Auberge Hotel to the North. 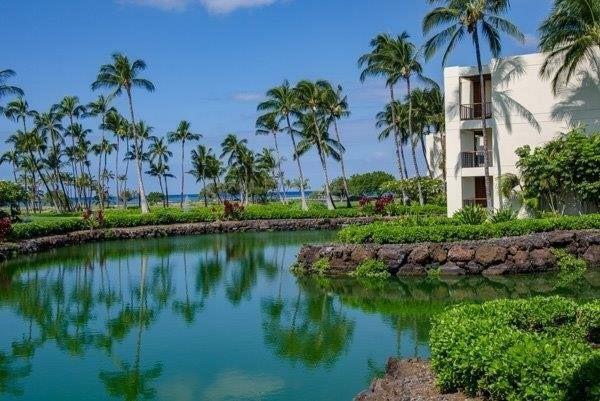 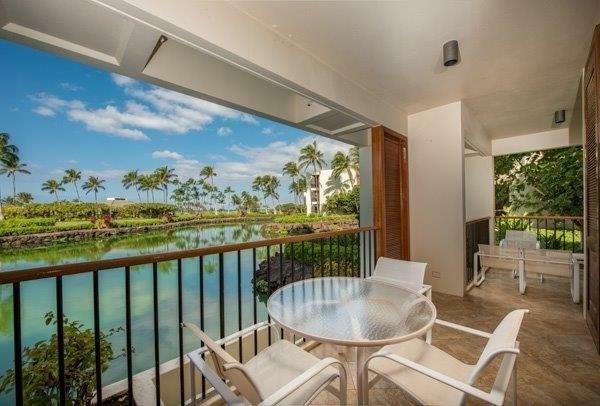 A fabulous opportunity to reside in a great community.The Mauna Lani Terrace amenity center has great ocean and sunset views, from the pool, spa, sauna, BBQs and pavilion.